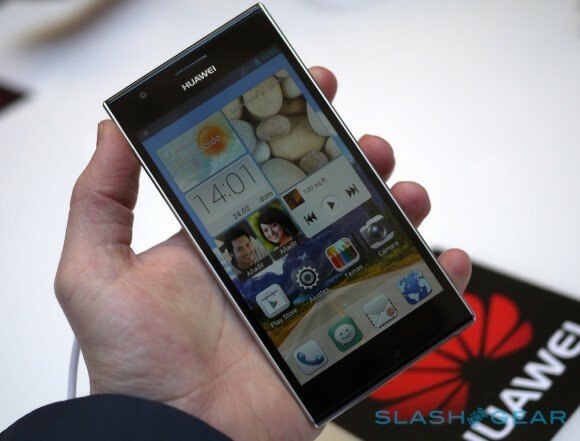 Huawei is a well known brand, but not so much in the world of smart phones. It is true that the company has been rated to the 3rd most popular smart phone vendors in the world, but does not seem like it. We have seen very few Huawei smart phones out in the wild, and that is because the company does not have a good world wide presence. It is very difficult to find a Huawei approved service center for your smart phone in the neighborhood. And coming to their smart phones, they are not entirely high end for today’s market. We know very well which are the top two companies in the world for smart phones (Apple and Samsung in case you are still searching in your mind). And there are already a lot of players fighting for the third place, and the list includes LG, Sony, HTC, and a few others. But Huawei is going to fight for that place. And as it turns out, the company is aiming to become the world’s number one smart phone manufacturing company in a few years. Wan Biao, Chief Executive of Huawei’s device division says, “If you look back five years ago, Apple is small, Samsung is not so big. You can’t see where we’ll be in five years. At least top three. Maybe number one.” The executive also stated that 10% of the company’s income goes directly for research and development for its smart phone division. And the advantage that the company has over other manufacturers is that it can work on the radios as well, as the company is already famous for its range of hardware and infrastructure in the communications sector. The company has 10,000 employees working only on radio technology. The company is going to release a high end smart phone very soon which Biao says will be competing with the next gen Apple iPhone directly. And the smart phone manufacturer will also be working on some really good Windows Phone 8 smart phones along with Android smart phones. When the company has 45,000 employees working in the smart phone department, it can do some really good stuff.